In the present time, no one has time to visit the bank branch or ATM to get short information related to the bank account. In such cases, you will require some good facilities to get information on balance inquiry instantly. 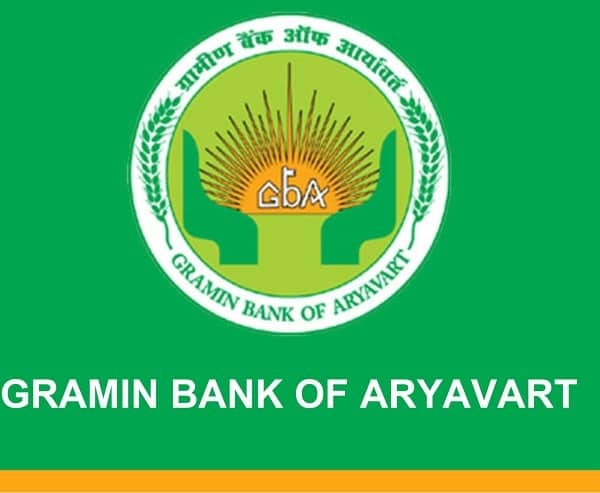 If you are getting the services at Gramin Bank of Aryavart, you will be able to get such information instantly because of good facilities provided by the bank. They are known to offer a complete range of services as a regional rural bank and you will find good facilities to access your bank account anytime. If you want to access your bank account, you can use the facilities of internet banking and mobile banking for it. However, there is a large number of consumers who are not using the facilities of the internet. For those consumers, the inquiry number is available at Gramin bank of Aryavart. You just need to dial 0522 239 8874 from your mobile number to get customer care services at this bank. If you want an inquiry on your account balance, you can dial 08173 900 101 from your registered mobile number. They will provide complete information regarding your account balance and all the transactions with this service. These facilities are available for every consumer and account holder so you can get quick information on your account balance and transactions instantly. If you want to avail these facilities at Gramin Bank of Aryavart, it is very important to register your mobile number to your bank account for it.